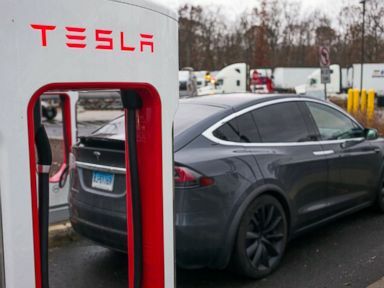 Police said the driver who crashed her Tesla into the back of a stopped fire truck in Utah last week had her hands off the steering wheel at the time, confirming the woman’s claim that vehicle’s Autopilot feature was engaged. The 28-year-old had her hands off the wheel for 80 seconds up until the May 11 crash in South Jordan, Utah, police said Wednesday, citing Tesla’s official crash report. 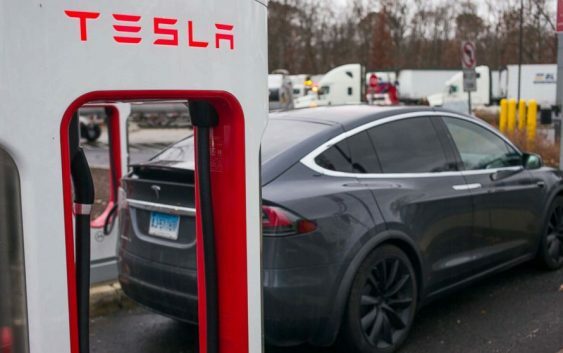 Data recovered from the woman’s Tesla Model S showed more than a dozen instances where she had taken her hands off of the steering wheel during the drive cycle before the crash, according to the South Jordan Police Department. Police in South Jordan, about 17 miles south of Salt Lake City, did not reveal the woman’s identity but said the she had been issued a citation for failing to keep proper lookout while operating a vehicle. The woman sustained minor injuries, including a broken ankle, while the truck driver suffered from injuries related to whiplash, police said. The Tesla had extensive damage and was barely recognizable. 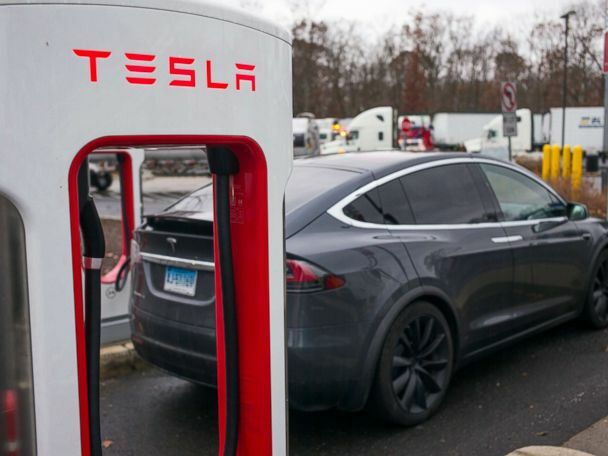 The Utah accident came just days after the National Transportation Safety Board said it was investigating another Tesla accident that killed two South Florida teens and injured another. 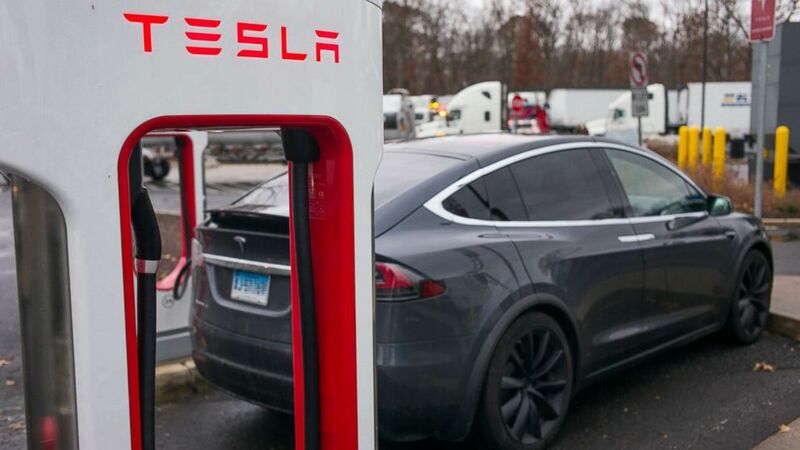 The probe marked the federal agency’s fourth active investigation into the electric car maker’s vehicles. Tesla’s semi-autonomous Autopilot system is supposed to detect nearby cars and objects to avoid collisions, but the company said the feature shouldn’t be used on roads with intersections, stop signs, red lights or suddenly changing traffic patterns, according to the car maker’s user manuals. ABC News’ Jeffrey Cook contributed to this report.